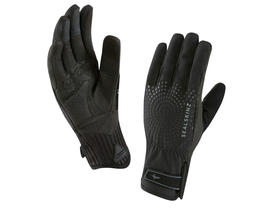 The glove for the wet, cold days is the SEALSKINZ All Weather Cycle XP. 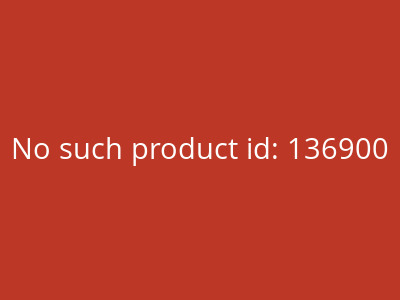 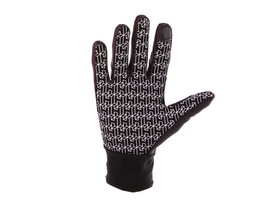 Equipped with excellent grip, good tactility, they are open for countless application possibilities. 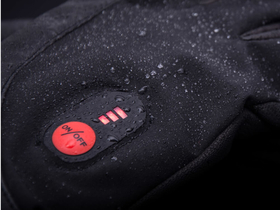 By the patented seamless 3-layer technology, the gloves offer unique 100% water and wind protection, but are nevertheless breathable. 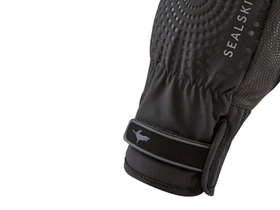 During production, the plastic upper material and the waterproof membrane form a unit, which makes them very comfortable adjacent and comfortable. 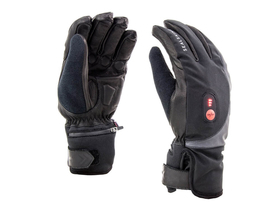 The inner hand and the fingers have large areas with the so-called Gripper knobs, which in combination with the close-fitting gloves offer maximum grip and good touch feeling even in wet conditions. 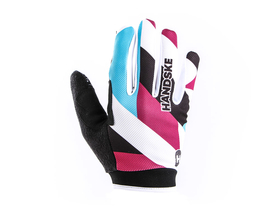 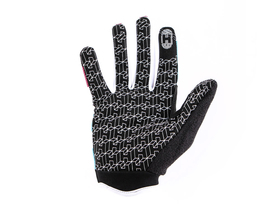 In addition, the glove has anti-slip, which prevents the inner lining from slipping out.